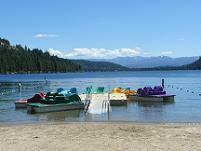 Truckee Campgrounds - A Campers Paradise in Truckee and Lake Tahoe!! 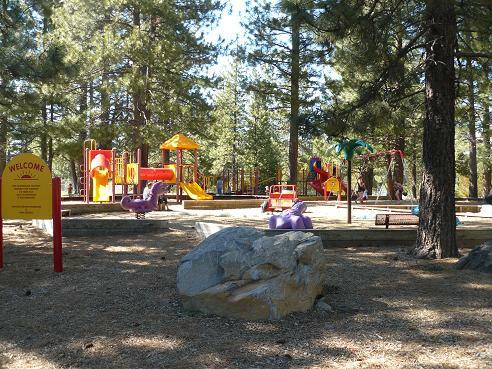 Truckee Campgrounds are for those who don't want to spend the money on a Truckee Hotel, Truckee Bed & Breakfast, or stay in one of the Truckee area Resorts, or for those who just like being closer to nature. Many of them are also great for those who own Recreational Vehicles (RV's), something I'm getting interested in myself! 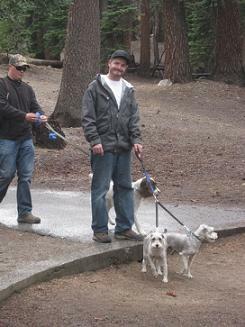 Being close to nature, able to catch your own fish for dinner, and enjoying the Truckee hiking trails & biking trails is what Truckee Camping is all about! 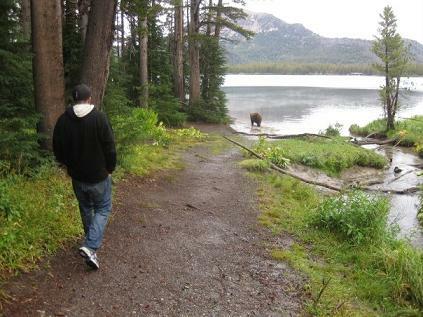 Truckee Camping and Lake Tahoe Camping offer some of the Best California Camping opportunities!! 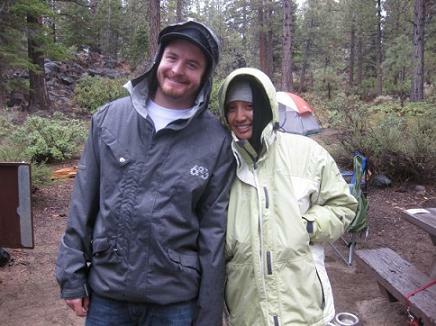 My son, Ryan, and his Wife Marlene - Camping! I haven't personally had a lot of experience camping. My biggest camping trip was a month long trip around Australia, including going all through the Australian outback, and stopping at Alice Springs and climbing to the top of Ayer's Rock. Ayer's Rock is the worlds "biggest rock" at 1 mile high and 5 miles around. It was a blast! My other big camping trip was as the Assistant Cook for a church sponsored Mexico High School Spring Break Trip, building homes for the homeless. That was an experience and watching the video that was made of the trip and watching the new families get the keys to their new homes still makes me cry....but I was glad to have had the experience of helping others. There were two cooks for 150 people, so the days were long from 5am - 11pm at night by the time we did breakfast, lunch, dinner, and after dinner snacks. 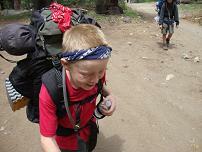 We had awesome equipment though, and experienced almost getting flooded out our second night there. 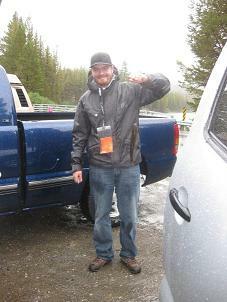 Picture: Ryan - The Catch of the Day - Dinner! 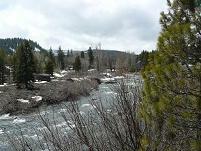 Boca Campgrounds is one of the Truckee Campgrounds that I'm most familiar with. We lived very close to Boca Reservoir, just on the other side of the I-80 freeway and up the hill to the Glenshire neighborhood where we lived. We used to bring our two dogs to Boca all the time to swim, and would go there often to Jet Ski with our neighbors, or just to have a picnic lunch. It is a beautiful and peaceful area! !